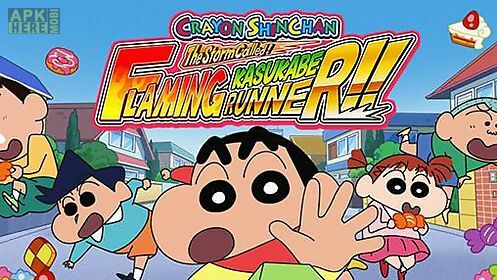 Crayon shin-chan: storm called! flaming kasukabe runner!! 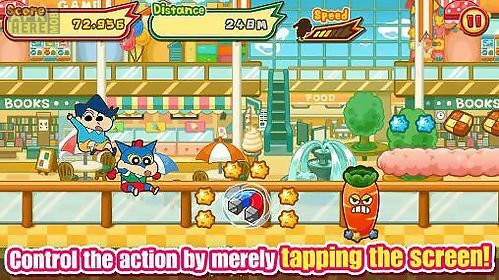 game for android description: Control a boy running along the streets of japanese city full of candies and other sweets. 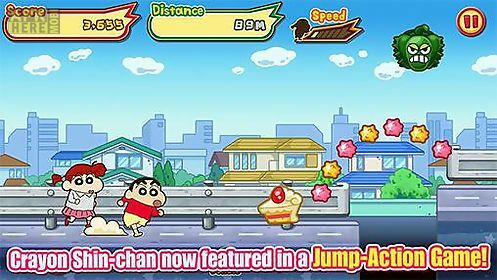 A little boy the main character of this android game found his home city covered with sweets. 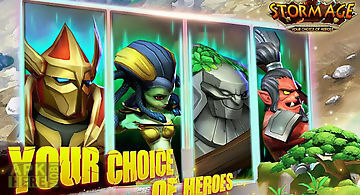 Take the hero along the streets malls and other locations of the city. Help the boy collect as many tasty candies as possible. 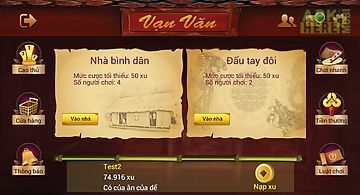 Tap the screen to make the boy jump over the obstacles and avoid traps. Help the hero escape from a strange ufo. Collect power ups and unblock new levels. 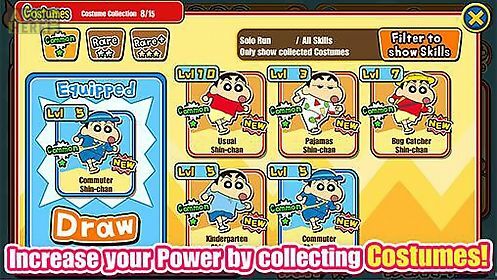 Related Apps to Crayon shin-chan: storm called! flaming kasukabe runner!! 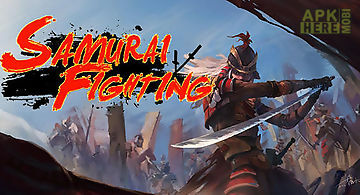 Samurai fighting shin spirits the legendary blade fighting game returns with new game plot! 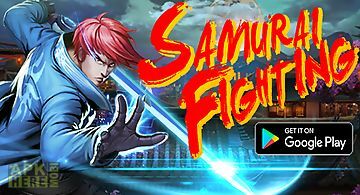 Free classic fighting arcade gamesto enjoy with android device ..
Ch n pro s n nh l game ch n th n thi n giao di n p v m ch t d n gian vi t nam. 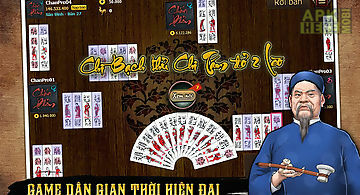 V i c ng ng h n 3 tri u ch n th l ch s v ch i p. Khi ch i ch n online t i ch..
Ch n v n v n l game ch i ch n online mang m ch t d n gian vi t nam n i b n c th giao l u k t b n v i h ng ng n cao th ch n th vi t nam. Ch n v n v n (chan ..
Connect same heroes of a popular anime with one line and remove them from the screen. 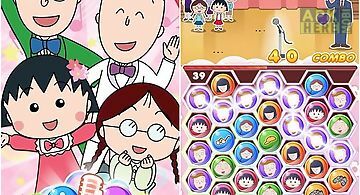 The main character of this game for android maruko chan needs to take..
Take a young sword master through numerous battles against demons spirits and other strong opponents. 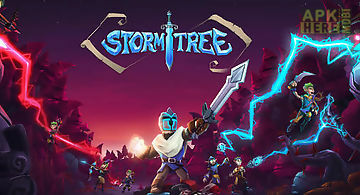 The main hero of this android game wants to revenge f..
Storm age is an epic 3d strategic rpg of exploration and battle. 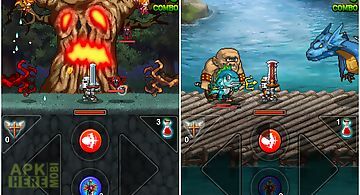 Join the great adventure on floating island and save the world from the evil scourge legio..
A world plunged into chaos. A relentless army of invaders. 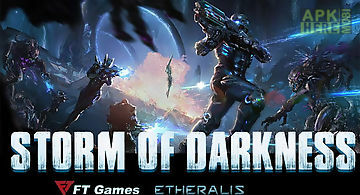 A storm of darkness. The sky citadel of meredith on planet eona has repelled attack after attack.. 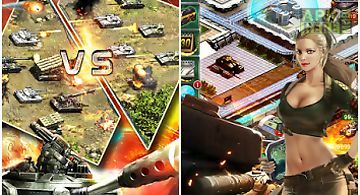 Tank storm the best military strategy game ever! Get ready for tank battles! 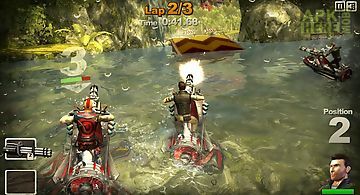 This is general michael wittmann the greatest tank commander in the world spea..
Somewhere on the treacherous waves of tomorrow where law is non existent and lady justice has packed her bags... Xform games presents hydro storm - the mos..
Dragon storm is an action rpg adventure leaving to find the evil dark lord for loose from the seal. One of the monsters in the fast hand eye coordination b..
Death to enemies!! An air battle is inevitable!! 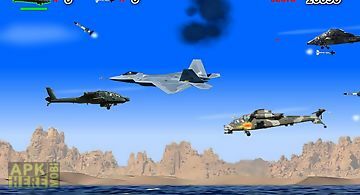 Try to join the war and defeat the enemies as a pilot of warplane!! On the morning of august 2 1990 the me..